Thanks to you, Parkview is communicating better with patients. Being a patient at a hospital can be an overwhelming, unsettling experience, but being a patient at a hospital when you do not speak the same language as your doctors and nurses can be terrifying. Language barriers can also be a reason patients do not seek help or treatment to begin with. 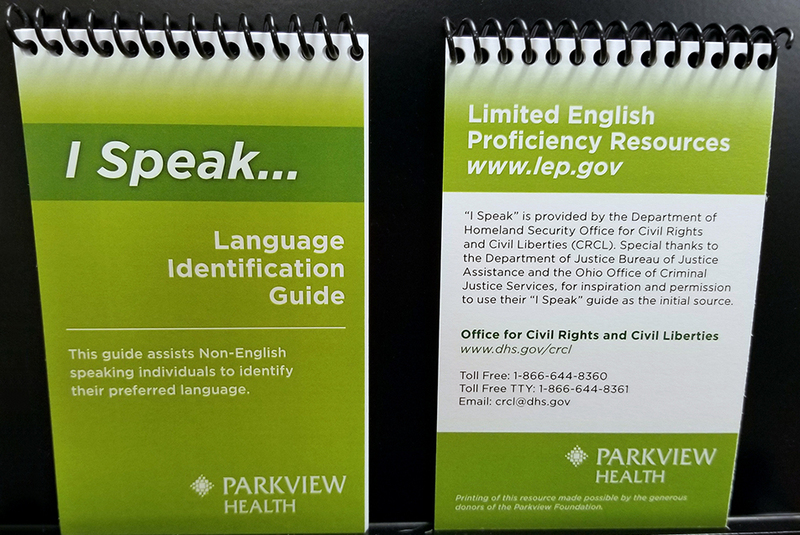 As a result of donor generosity through the Parkview Foundation, “I Speak” booklets have been purchased and made available across the Parkview health system for interpretation services. 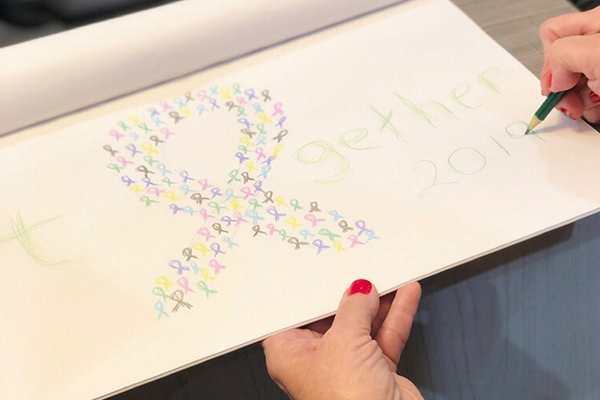 The “I Speak” booklets are used by non-English speaking patients to help them convey how they are able to communicate by pointing to a spoken language in the booklet. 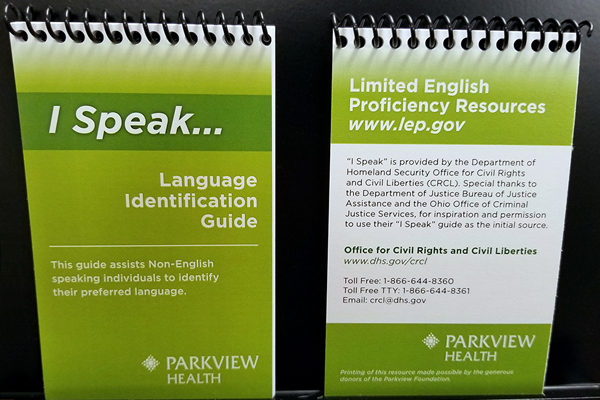 “I Speak” booklets will assist Parkview staff in quickly identifying the required language needed for the patient or their family members and remove a potential barrier that may prevent their access to care. This opportunity also allows Parkview to continue its commitment to serving the immigrant community. 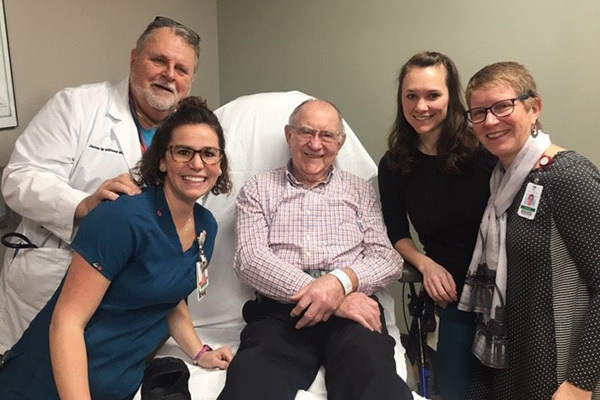 At the Parkview Foundation, we are beyond grateful for our compassionate donors who constantly make a difference for our patients and their experience. To learn more about how you can make a difference, please visit ParkviewFoundations.org.